Red Dead Redemption 2 PS4 Pro First Look: Gameplay Trailer Analysis! 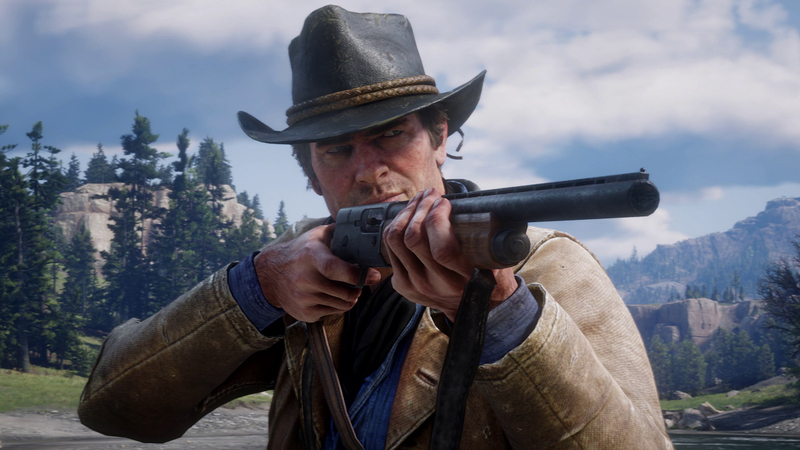 A trailer of many firsts: Red Dead Redemption 2 is presented at 4K in Rockstar's latest gameplay trailer - which also gives us a look at the animation and lighting when control is put in the player's hands. As played on PS4 Pro, there are revelations on the way 4K is handled here - ahead of its October release, as Tom explains.